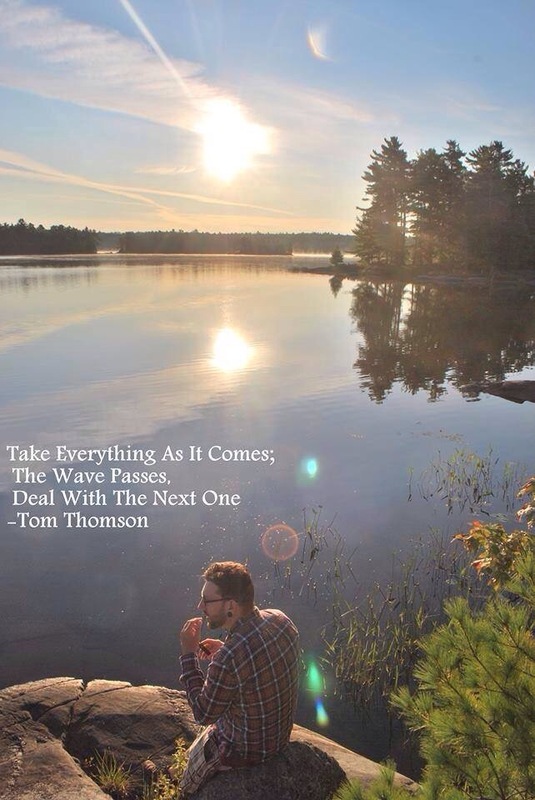 So if you haven’t figured it out we were talking about The Massasauga Provincial Park. 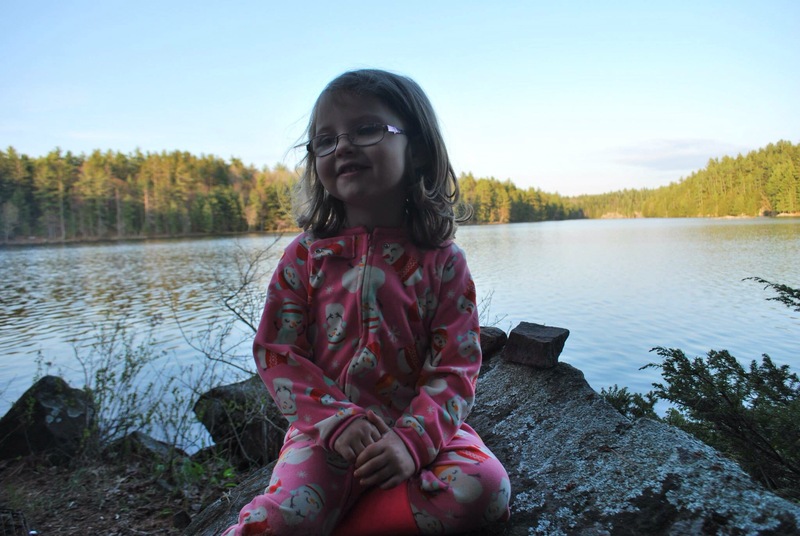 Classified as a “Natural Park” The Massasauga only has interior sites available but they do come with a few amenities (picnic tables,metal fire pits) and it has , over the years, become one of our families favorite parks. We have a few routes which we bring our young ones on regularly , what follows is one of them. 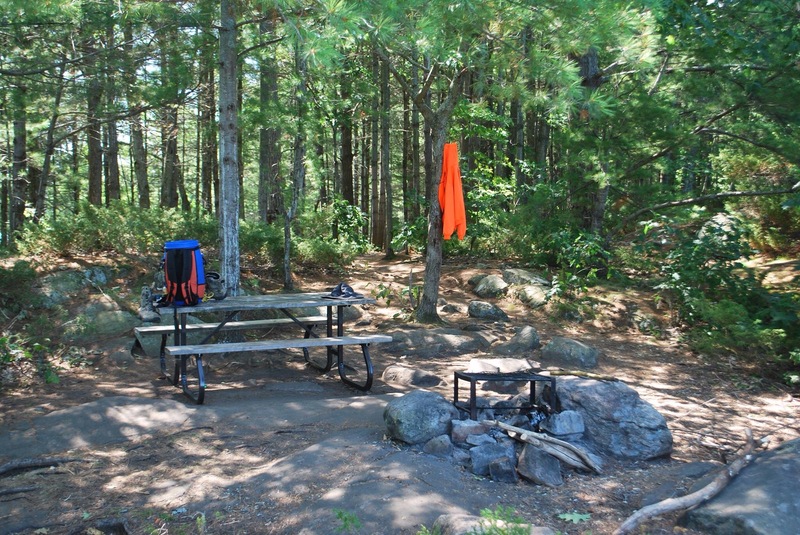 It’s a great park to start your “canoe camping” journey. Or just enjoy a great weekend away. Our put in for this route is Three Legged Lake. Permits can be acquired a short drive away at Oastler Lake P.P. Three Legged Lake has a nice loading area but can become busy quickly during the summer months with cottages sharing the same load in area. Which is why we tend to frequent this park in early spring and late fall. 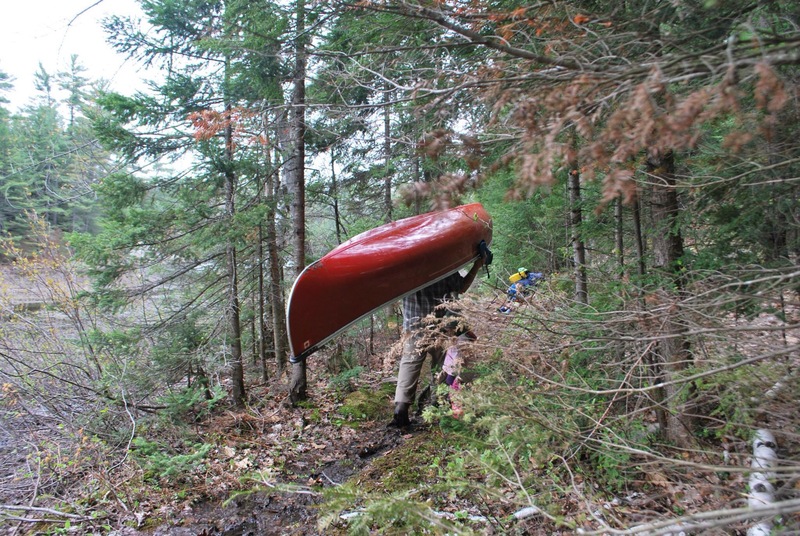 A short paddle across Three Legged leads to a small portage into Spider Lake. Spider is a popular destination and rightfully so. Many great sites dot the lake. But we’re gonna head a little further in this trip. Make sure your map is handy and keep left as you paddle into Spider Lake, right past site two. This section of Spider is very narrow, our route will take us through a series of narrows on our way to Clear Lake. Passing through the narrows you’ll notice there are some great camp sites here. It was on one of these sites where we saw our first skink. Ontario’s only native lizard species which makes its home in the rocky crevices. Also some great fishing spots as we’ve pulled bass and pike out of this area. Take the time to check out other sites for future trips. Eventually you’ll make your way to the two small portages through Frog Pond into Clear Lake. By this point our kids are normally hungry and we settle down for an enjoyable day on the Lake. The lake has a few longer Portages down the bottom which make for great hikes. We’ve always had great luck fishing here as well. On the return home you have some options. Instead of heading towards Frog Pond you can hang a right and head towards the 645m which leads straight to Spider Lake. Or just head right back the way we came in. Rinse and repeat yesterday’s route in reverse and you’ll soon find yourself back at your vehicle. This trip can be made into a multi day trip easily. Our families normally spend night one on Spider, then into Clear the next night followed by one more night back on Spider. It’s short, it’s gorgeous and it’s a park I think a lot of people don’t give it the chance it truly deserves. Many of the sites are very kid friendly. 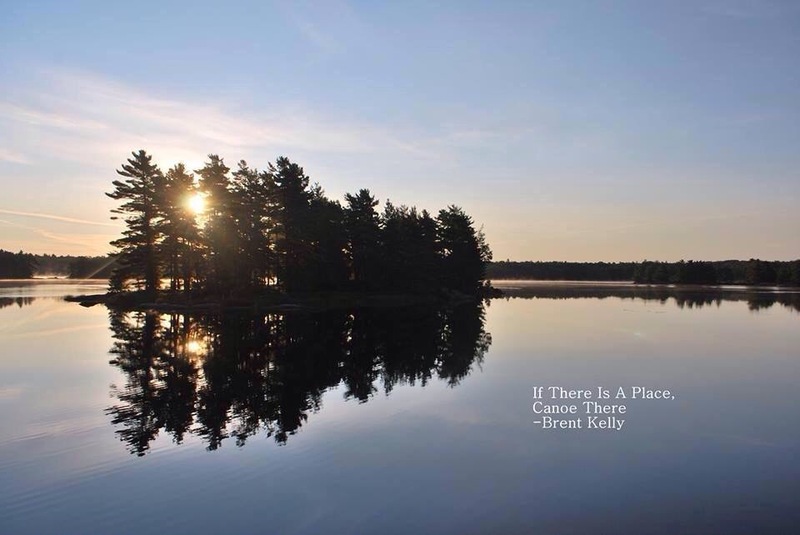 So for those of you looking to get into canoe camping we really recommend something like this to get you started. 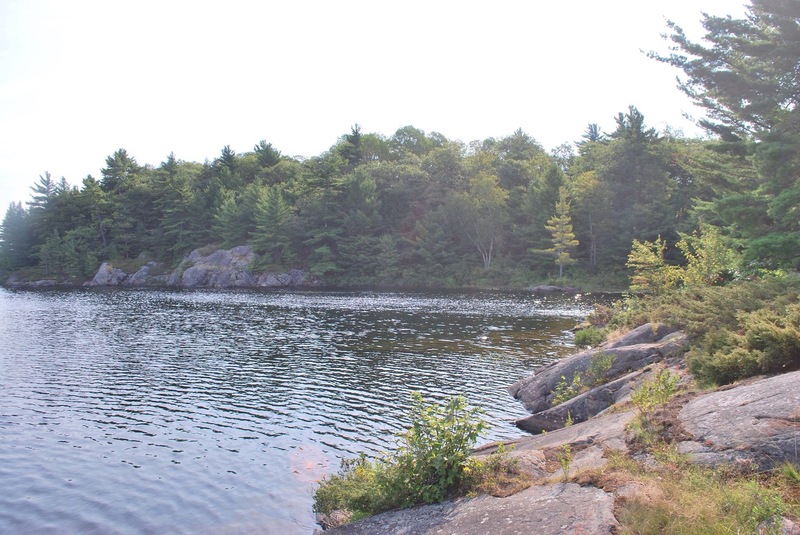 Beautiful scenery and great sites abound in Massasauga’s inland lakes. More info can be found on the following sites. If you have any questions what so ever feel free to drop us a line. Hope everyone is having a great morning. ← Chop, Chop : A tale of three fires.